Drama classes for children can have many more positive impacts on a child’s development than most parents often anticipate. When selecting extra-curricular activities for a child, most parents are limited by time and money and are faced with the decision of selecting only a few activities for their child each year. These decisions need careful consideration to ensure a child not only gets the opportunity to do what they think they will enjoy, but also activities that will help broaden their knowledge and skills for the future. It is quite common for parents to think drama classes are only for extroverted children and budding actors or actresses. Although they can help to some degree in this area, this general view often leads parent’s to leave drama off the “short list” when selecting activities for their child. – Do the classes look fun? This is the most important of all. When a child has fun, their learning outcomes are often much greater. You can often get a “feel” for a programme by looking at their website, speaking to their principal or attending a trial class. – How structured are the individual classes and how structured is the overall programme? A programme with a strong long term structure can help ensure the programme delivers in more areas over time for your child. For example, if a drama programme suggests they include public speaking skills, it is best to ask specifically how these skills are planned and structured. – Are the teachers experienced, accredited, qualified and skilled in the areas of speaking and drama? Are they experienced in teaching large groups of children? To help your selection process, you may like to ask question such as: “Are your teachers member of the Speech and Drama Teachers Association of Victoria (SDTAV)?” or “Are your teachers registerd with the Victorian Institute of Teaching?” or “Are your teachers accredited Trinity Guildhall or AMEB Speech & Drama teachers?”. The more “yes” answers you get the better! – Does the programme allow children to trial a class? It is common for a child to be uncertain if they want to attend drama classes. Trying a class often helps eliminate any concerns or barriers a child may have. More often then not, once they try it, they can’t wait to go back! 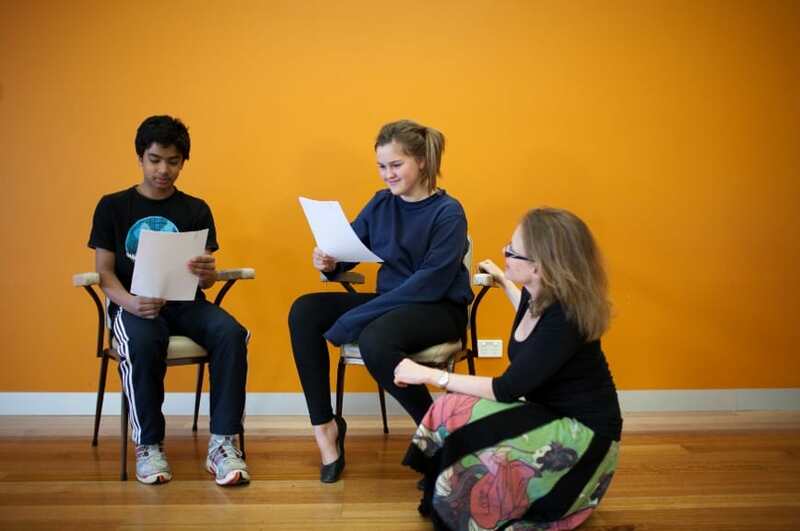 If you are looking for great drama and public speaking classes for children in Melbourne, then check out Super Speak – Speak well, Perform & Achieve!